Sign up for Broadjam today to follow Danheim, and be notified when they upload new stuff or update their news! 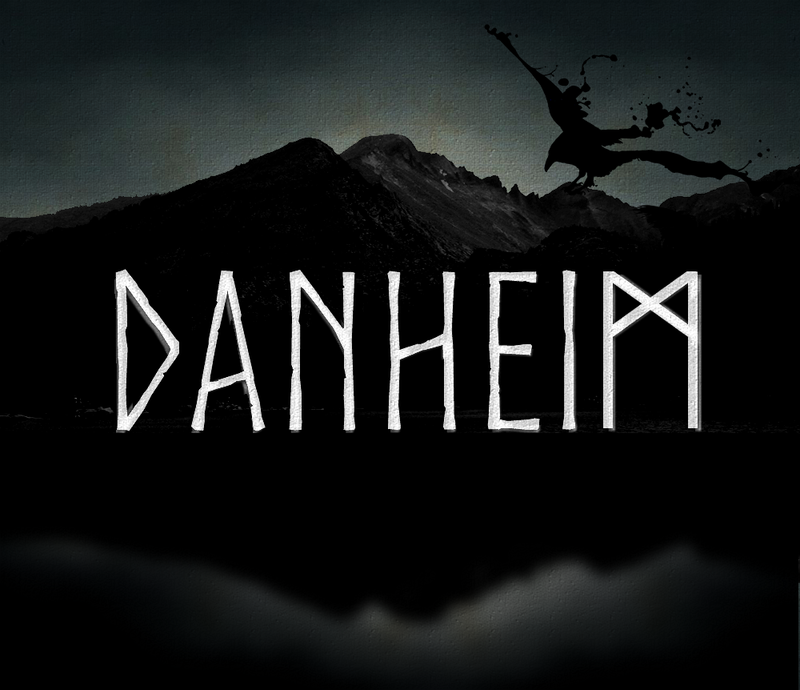 Danheim is a Nordic folk/Viking inspired project from the Copenhagen-based Danish producer Mike Olsen, a man with 8 years of experience in electronic and ambient music - focusing on Nordic Folk, Viking age inspired music and atmosphere with a certain nordic authenticity. The release of his first debut album titled, "Munarvagr" have gathered around 5 million streams in one year. The second album "Mannavegr" was released November 1, 2017. 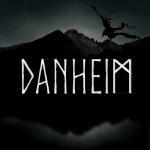 Danheim's music is dark yet melodic, intense yet authentic. While drawing strongly from nordic pagan culture and his Danish heritage, Danheim's sound is ultimately deeply rooted in ancient Scandinavian folklore and Viking inspired lore and stories. Danheim is currently producing music for Short films, Computer Games, and his self-produced upcoming two albums.